Be assured that when you invest in a quality gift from Goodman & Sons, it meets the high standards of quality that have always been associated with our name. Our associates are expert jewelers, watchmakers, diamond council graduates, and gemologists who enjoy the complexity involved with purchasing fine jewelry and find joy in answering your questions. Come see us soon. We look forward to meeting you, or if we have met you before, we look forward to connecting once again. The following information is all built into “The Goodman & Sons Way” ensuring that you have confidence when making such a significant purchase decision. 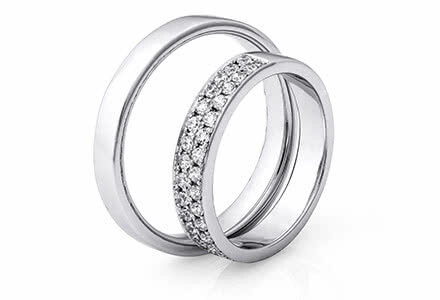 We offer a limited lifetime warranty on all of our fine jewelry. In addition, we partner with Preferred Jewelers as part of our Piece of Mind Service Plan that is available for purchase. This plan covers all future repairs to keep your fine jewelry in like new condition. If you can’t get to a Goodman & Sons for cleaning, inspection, or warranty coverage, you can go to any one of hundreds of participating independent jewelers across the country. See store for comprehensive details on these warranties. We include point-of-sale insurance replacement documents on most fine jewelry purchases so that you can get the appropriate personal articles rider on your insurance. We recommend that you contact your insurance company to ensure that all of your jewelry purchases are covered, as typical basic home owners/renters insurance programs do not cover these items. 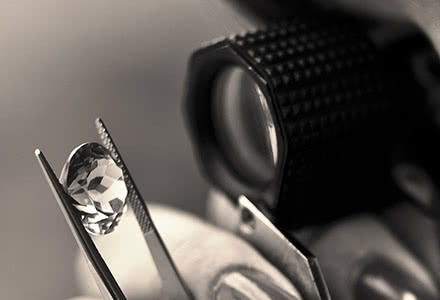 We also offer specialized insurance coverage through our partner Jewelers Mutual Insurance. Ask for details when purchasing your jewelry. We offer 30-day return policy and a 45-day exchange policy on all purchases with the exception of custom designed work, special orders, and other altered work. See store for more details on the full policy. 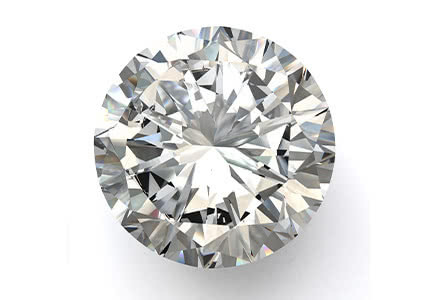 Our lifetime trade-up program means you can trade your Goodman & Sons purchased center diamond at 100 percent of its original price at any time for anything else of equal or greater value. This includes diamond stud earrings and diamond pendants.